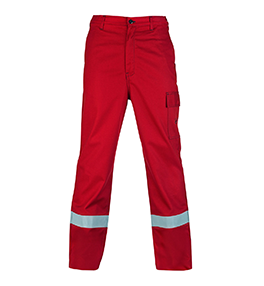 Protective clothing certified according to EN ISO 11611 gives the wearer protection against small splashes of molten metal, brief contact with flame & radiant heat. 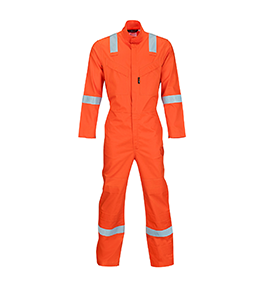 The garments certified to this standard are suitable for use in welding and allied processes. 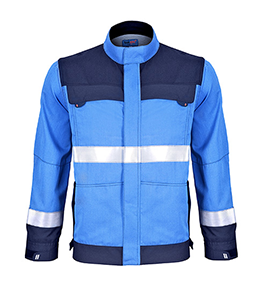 Class I - Protects against less hazardous welding techniques and situations, causing lower spatter and radiant heat. Tested with 15 molten metal drops. 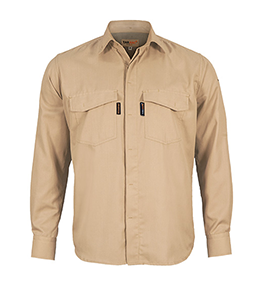 Class II - Protects against riskier welding techniques and situations, which causes higher levels of spatter and radiant heat. Tested with 25 molten metal drops. The protection level covers both Class I and Class II. 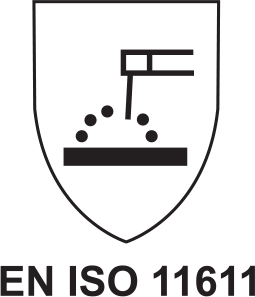 Also procedure A1 / A2 must be tested for ISO 15025 for flame spread.